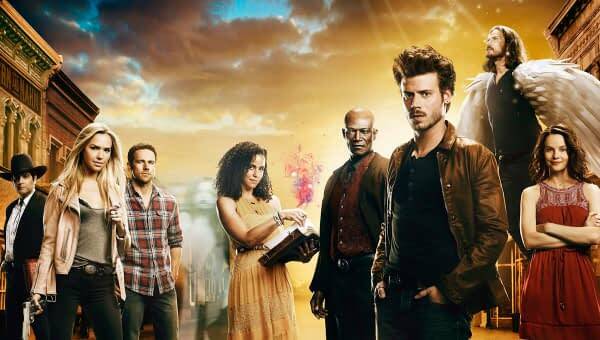 Midnight Texas, Will NBC Call for a Second Season? Home » TV » Midnight Texas, Will There be a Second Season? Midnight Texas, Will There be a Second Season? While I was looking for shows to suggest for binge watching, I noticed that Hulu has Midnight, Texas, a show I wanted to try but didn’t get the chance. The NBC summer series is based on the novels by Charlaine Harris, the same author who created Soookie Stackhouse series that lead to HBO’s True Blood. The show should’ve had a strong, built in fan base comes from both the novel fans and the fans of True Blood. But the numbers were mediocre and there has been no word from NBC about a second season. Midnight, Texas follows the citizens of a small town where the supernatural is in full force. A haven for vampires, witches, psychics, hit men and others with extraordinary backgrounds, Midnight gives outsiders a place to belong. The town members form a strong and unlikely family as they work together to fend off the pressures of unruly biker gangs, questioning police officers and shades of their own dangerous pasts. 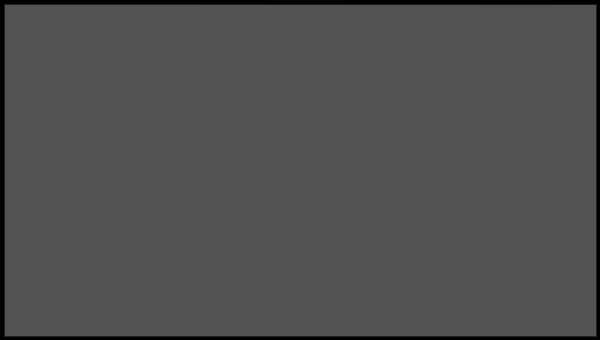 It was developed for television by Monica Owusu-Breen and stars François Arnaud, Dylan Bruce, Parisa Fitz-Henley, Arielle Kebbel, Jason Lewis, Peter Mensah, Sarah Ramos, Yul Vazquez, and Sean Bridgers. But fans of the series should not despair, TVLine is reporting that while the network isn’t saying anything officially, they are in talks with cast members about a potential second season.